I used to dread going to parties. I stood around struggling with small talk, waiting for an opening to debate about big ideas. That changed 15 years ago, the day I read The Tipping Point. A series of observations explained via Post-it notes. 1. 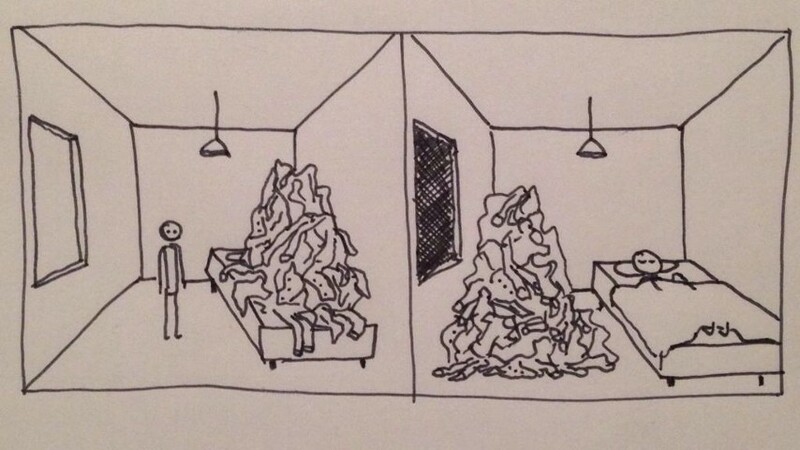 How my ‘wardrobe’ works.